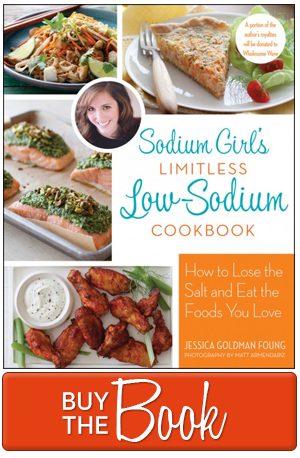 The heart of today’s post is about earthquake preparedness with tips on what low sodium goods to pack for those just-in-case scenarios. I have been meaning to cover this topic for a while – as snacking on granola bars may keep me full, but will send me into a world of medical problems – and the events in Haiti have served as a strong reminder that there is no better time than now. Now on to the post. According to The Red Cross, at minimum, your earthquake kit should contain non perishable, easy to prepare food with a 3 day supply for evacuation and a 2 week supply for at home. You generally want to pick items that will pack well in bulk and do not require a can opener or mini hibachi grill, which is why granola bars are so popular for this particular task. So I did some researching yesterday in the Whole Food aisles for flat goodies that pack a lot of nutritional value without all the sodium and I found some stunning candidates. 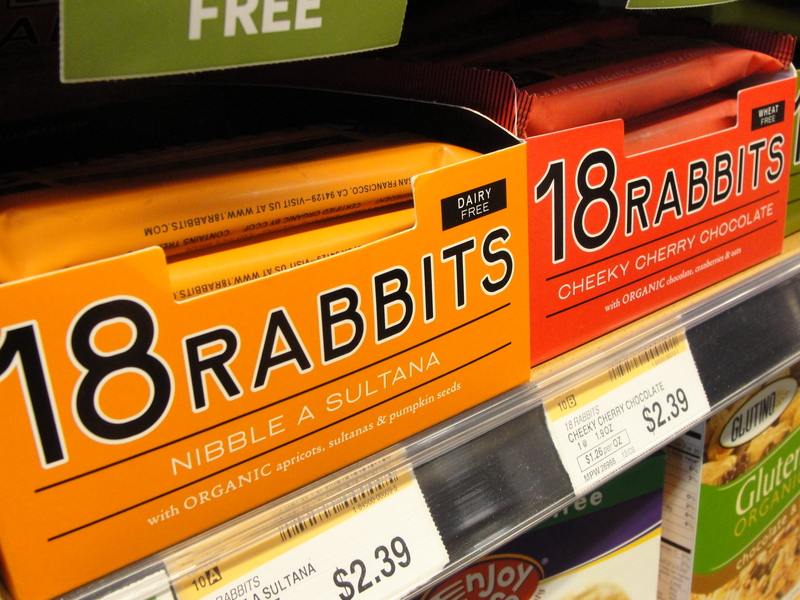 My first pick goes to 18 Rabbits, a San Francisco based company. For those of you who can eat nuts, these nibbles are perfect and they only contain 2 to 5 mg of sodium per bar. 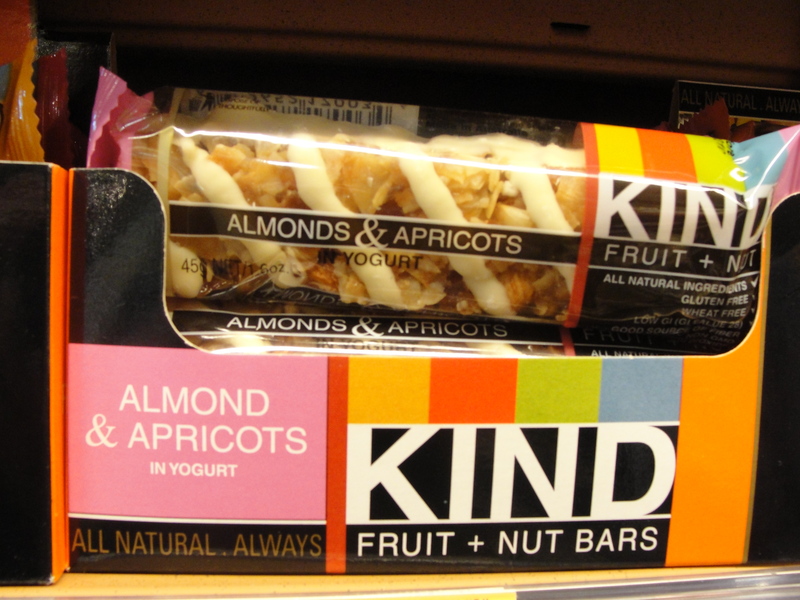 My second pick is KIND Healthy Snacks which are slightly higher in sodium, ranging from 25 to 50 mg of sodium per bar, and are definitely a pretty penny at almost $2 a bar. Yikes. But you can’t put a price tag on safety and health…right? 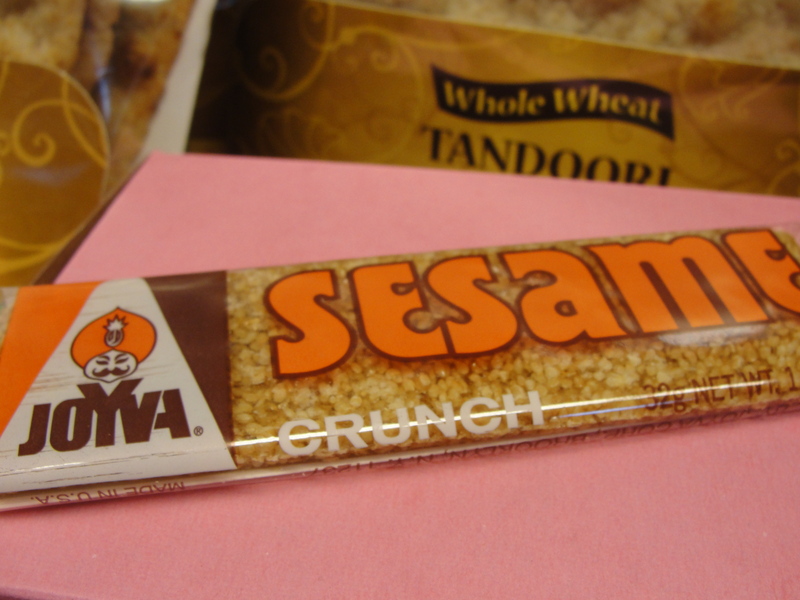 My third choice is Joyva Sesame Crunch bars. 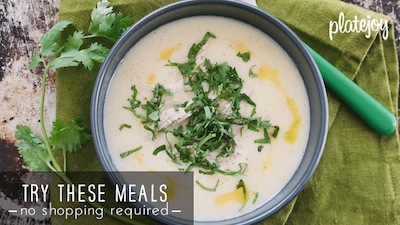 This one is my particular favorite as it is very low in sodium and free of nuts. I might have a difficult time not breaking into them now. Of course, you can always supplement your earthquake kit with some bulkier canned items. I would suggest very low sodium tuna (35mg per serving) and some of those wonderful low sodium sardines we discovered the other day. But don’t forget to pack a can opener. REI and other outdoor goods stores will have small ones for backpacking that work extraordinarily well. And as a final space saving but nutritious snack, go grab a box of Clif Bar Shot Energy Gels. These little packets of goo have saved me on numerous bike rides and hikes and at only 40 mg per serving, they provide the essential nutrients you need to stay energized and strong. For all of these items, be sure to check their shelf life and switch out when necessary. Make a note for yourself on your calendar if it has an expiration date within the next two years. Be sure to also check out The Red Cross’s list for the items you need to be prepared. And feel free to add other unmentioned necessities, like medication and snuggies. So stay prepared, stay alert, and give on. Great post. Thanks for helping the Haitian people. jess your blog (and particularly the post today) is terrific. 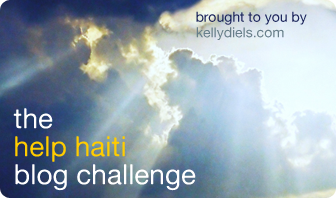 if i may be so bold, i’d like to suggest an additional nonprofit worth taking a look at to help provide assistance in Haiti: Partners in Health. they have a longstanding presence in Haiti so were already on the ground providing services the day of the earthquake. i have admired their work for a long time. You got it, Quinna. Making the addition as we speak!